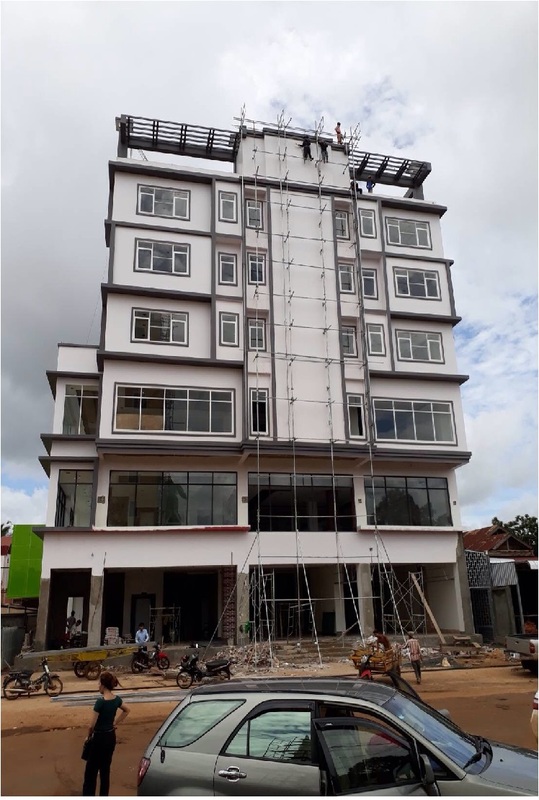 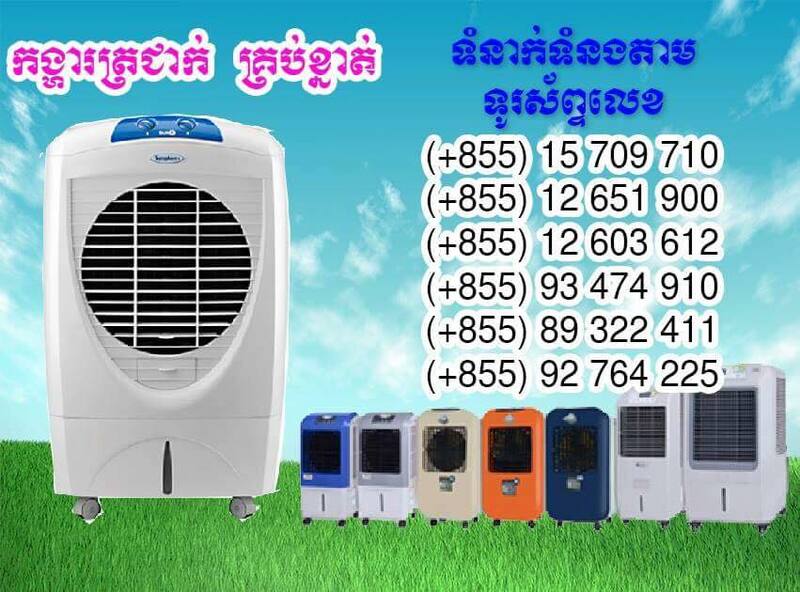 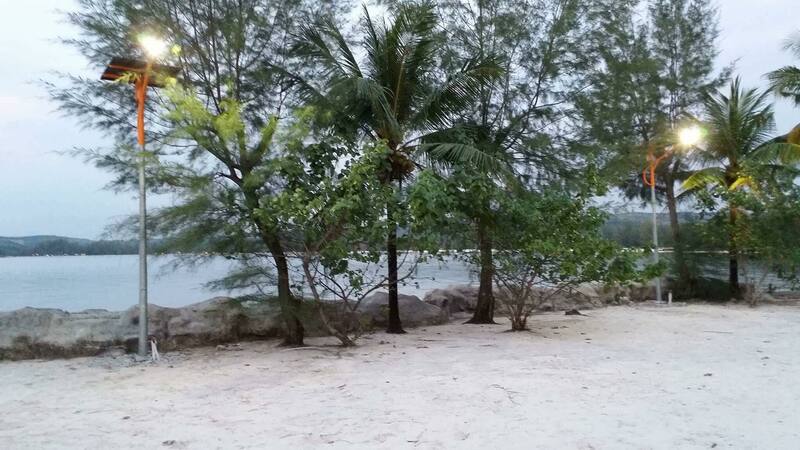 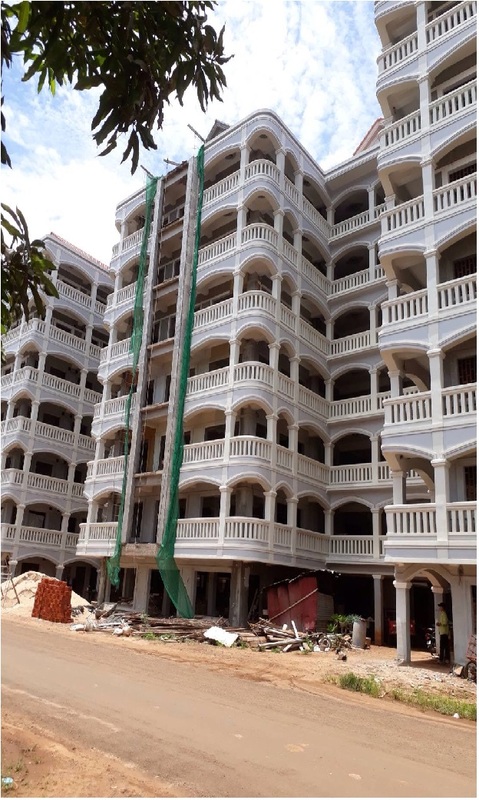 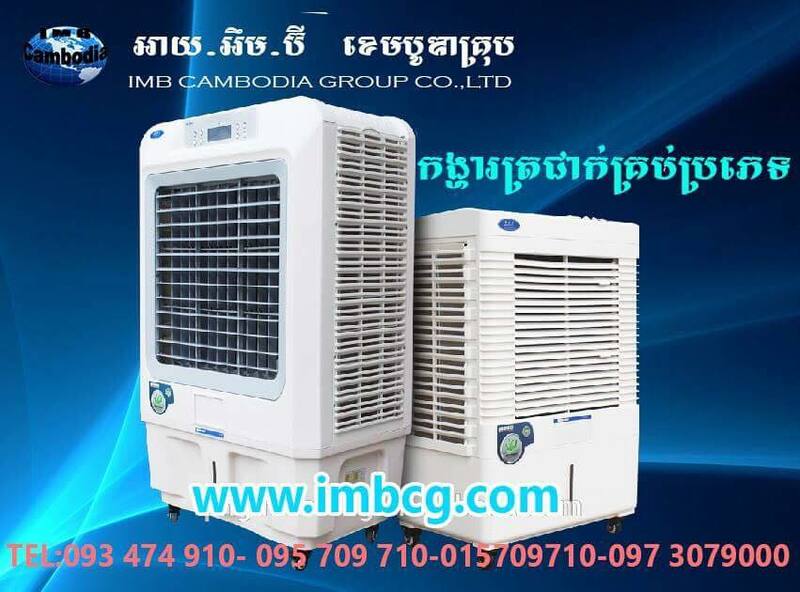 We are the leading clean energy company in Cambodia. 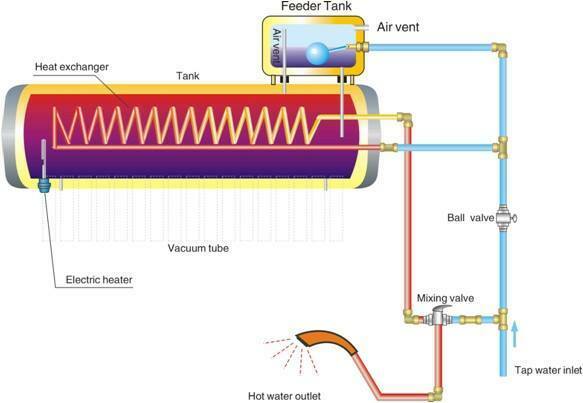 We provide project study, research, calculation,drawing, installation ,maintenance and repairing all clean energy products. 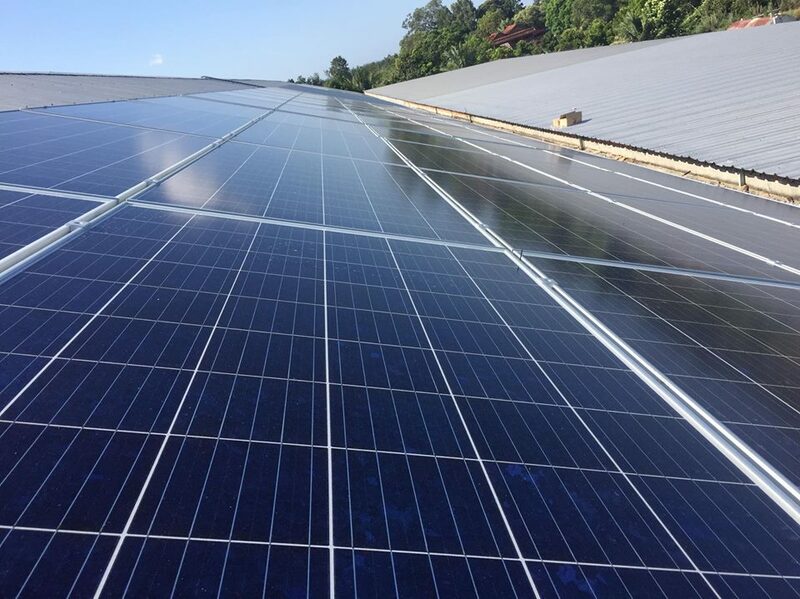 Study Solar on grid and assist to support finance solar on grid from 100KW -1000MW with partners from Belgian Bank. 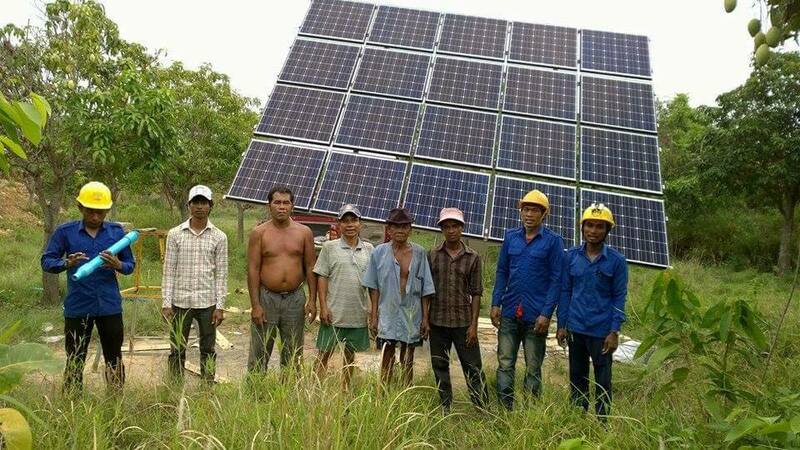 Study Solar off grid and assist to support financeon solar on grid from 100KW -1000MW with partners from Belgian Bank. 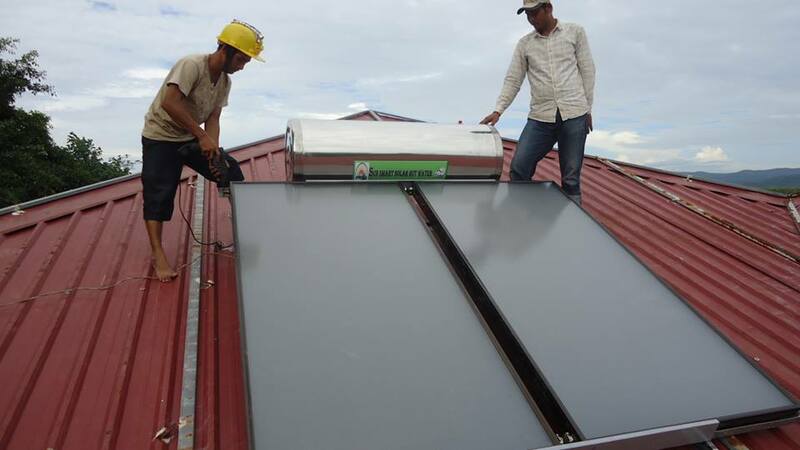 Sale and install Solar off grid and assist to support financing on solar on grid from 100KW -1000MW with partners from Belgian Bank. 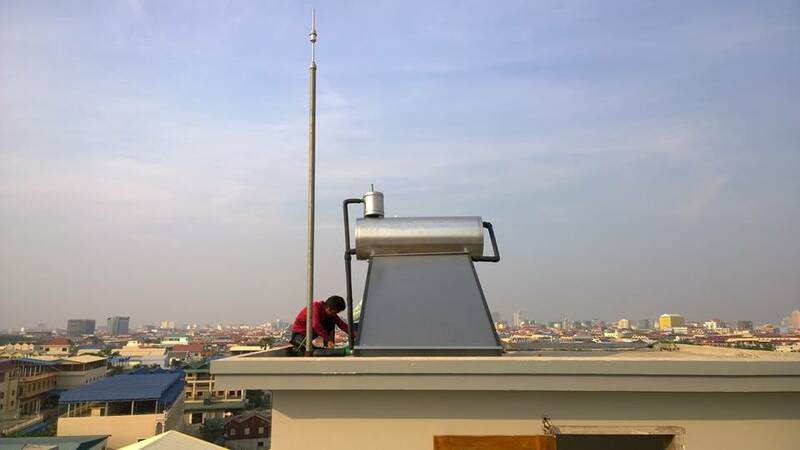 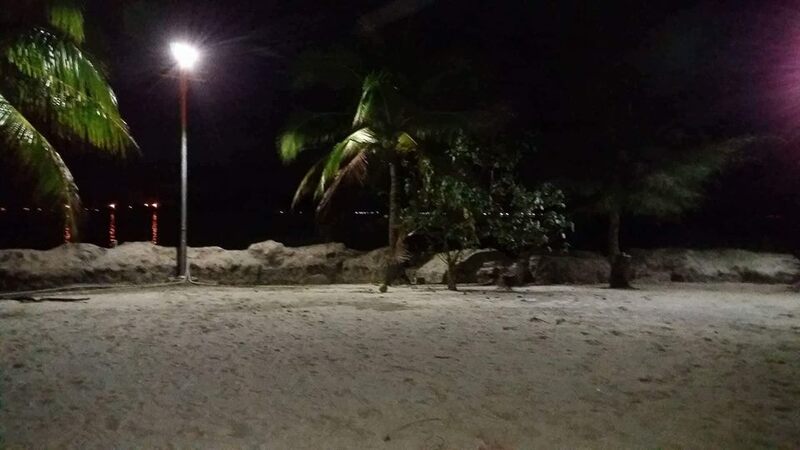 Sale and install Solar off grid and assist to support finance on solar on grid from 10KW -40KW with partners from Singapore. 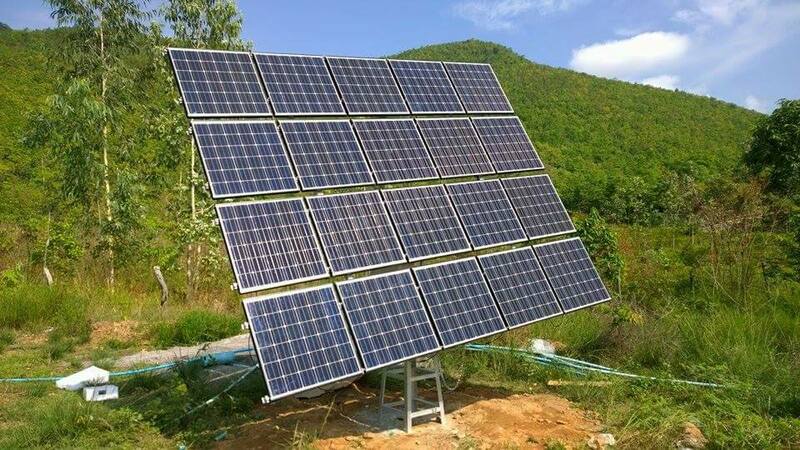 Solar Pumps batteryless, Solar pump with batteries, DC 12V-,24V, 48V,72V, 100V, 220V and AC 220V and 380V . 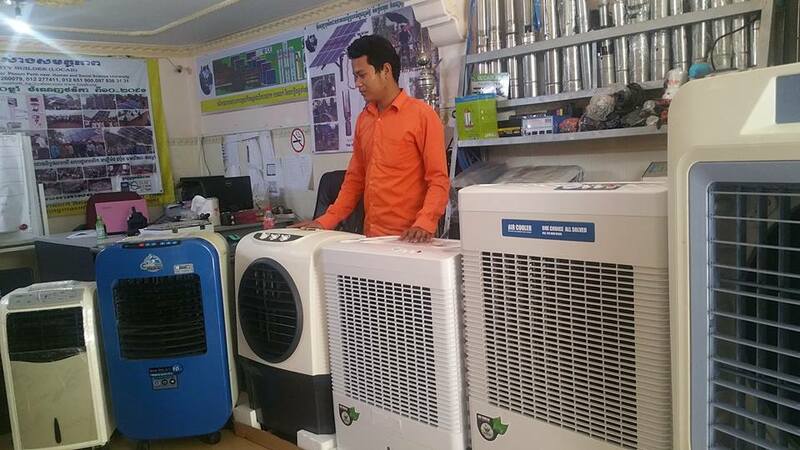 Solar USA, Lorentz from Germany Taiwan and China products. 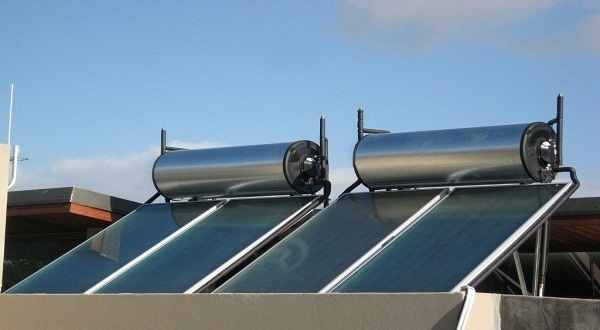 Solar Air Cooler 1000m3, 2000m3, 4000m3-5000m3 air with fresh water energy and healthy cooling. 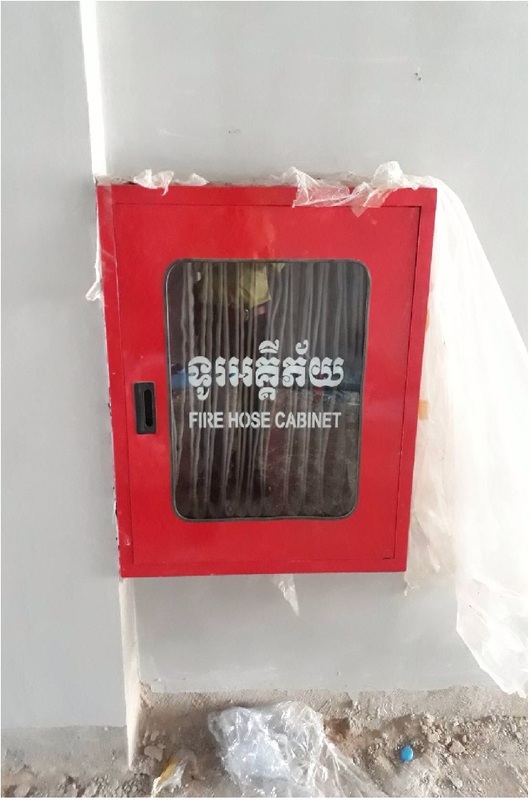 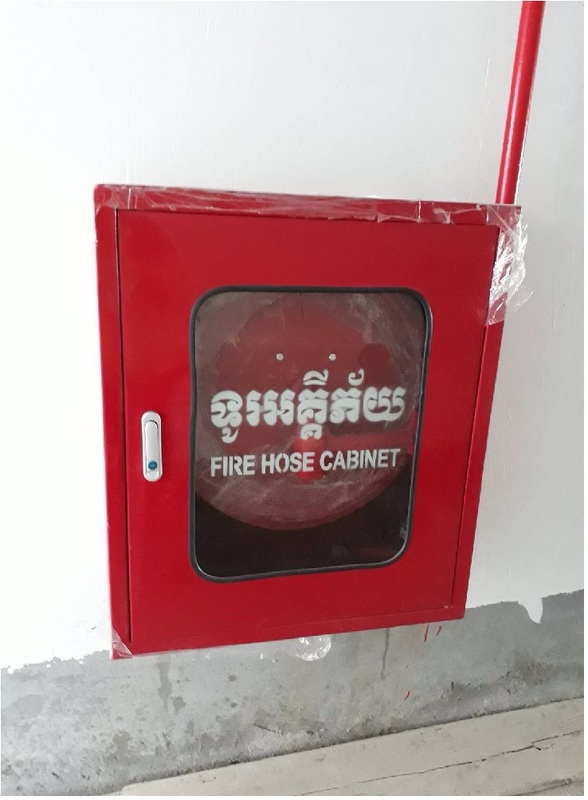 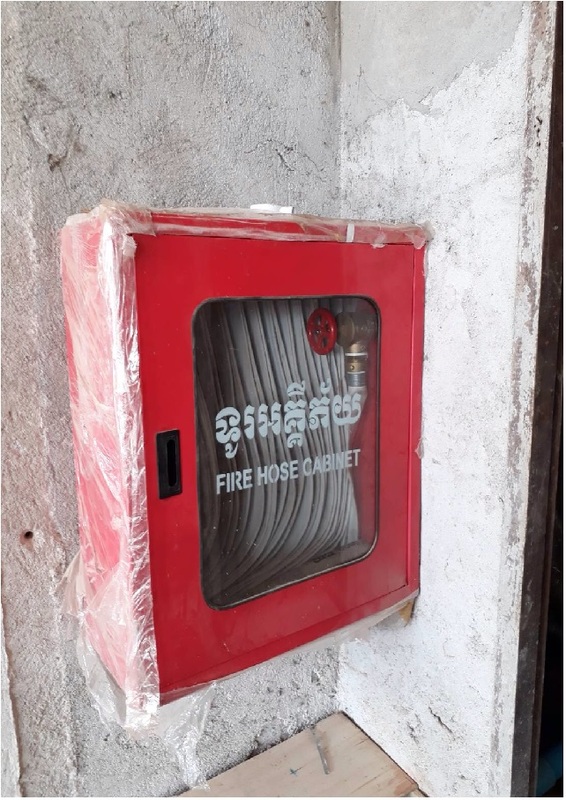 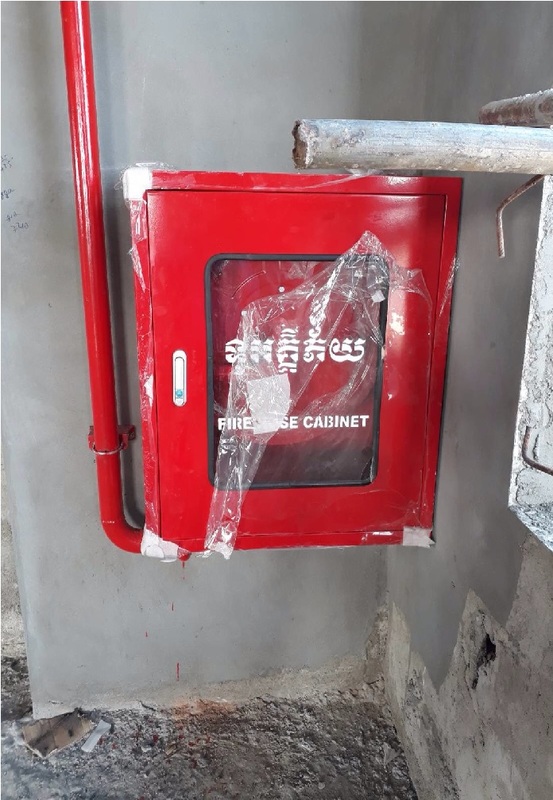 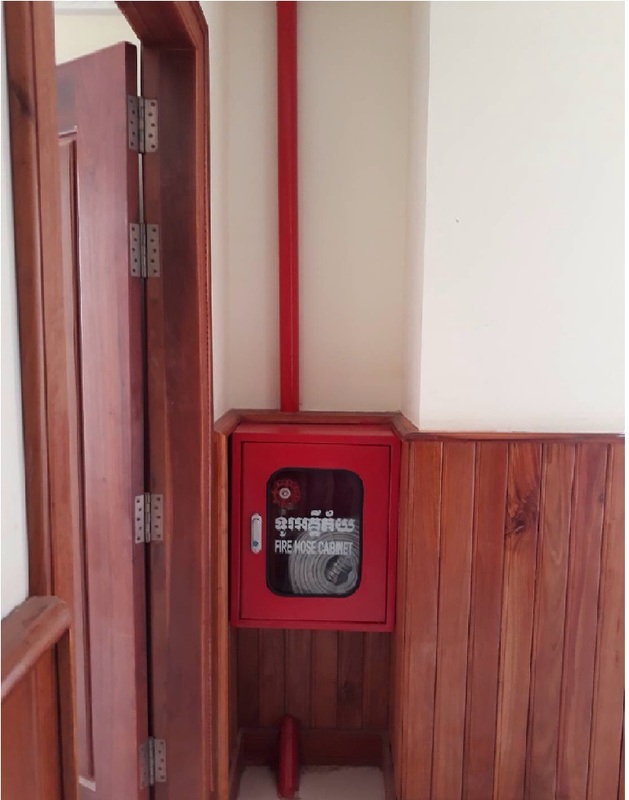 Smart fire fighting protection system for house hold and commercial buildings. 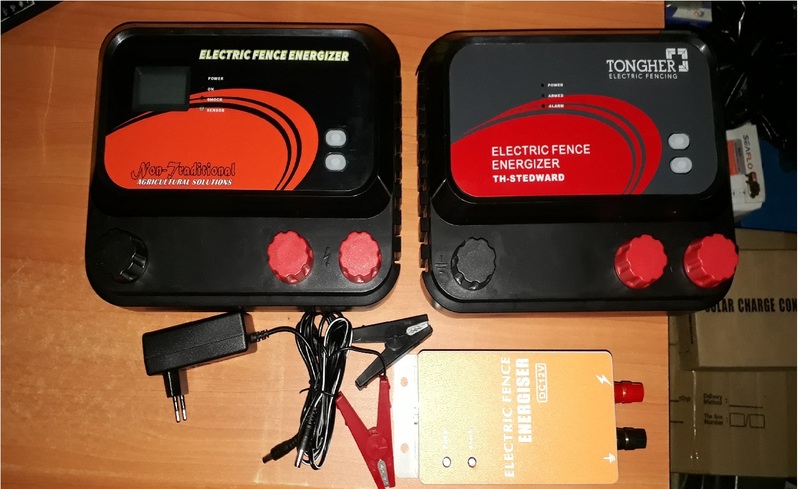 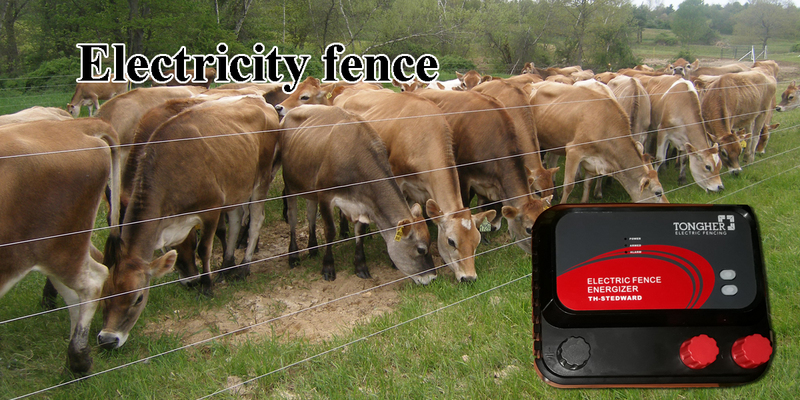 Electric Fence for robbers- thief protections and farm life stock keeping and crop farm protection from Rates, cows, buffaloes. 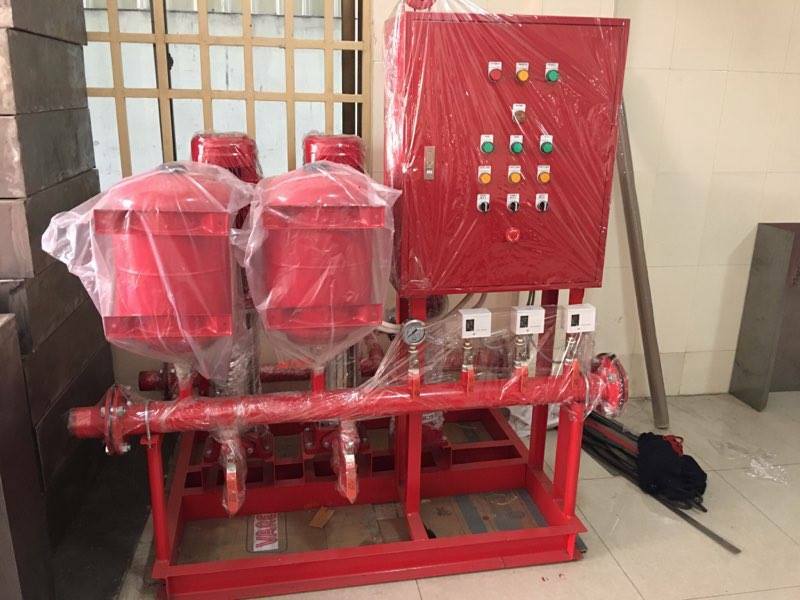 We are have skill mans and experiences on smart fire fighting system, So we always getting cooperation with customer. 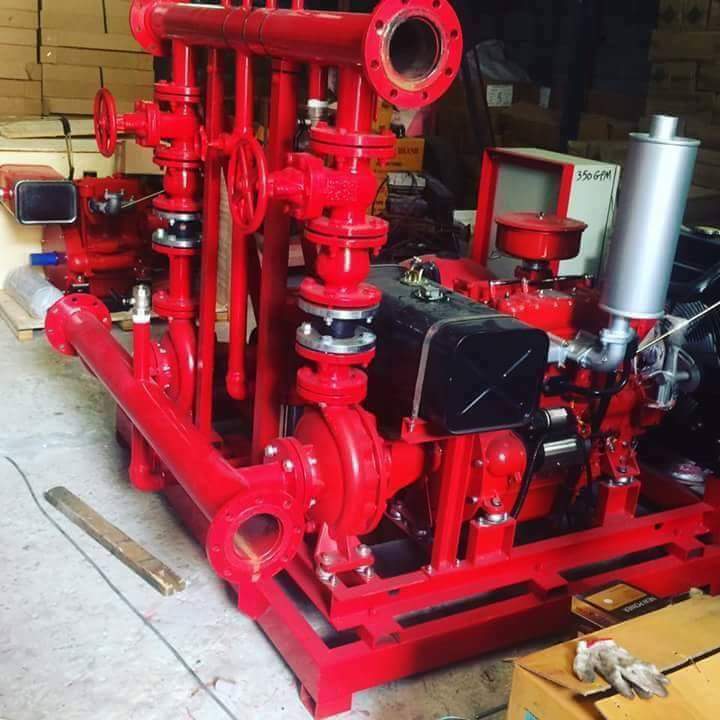 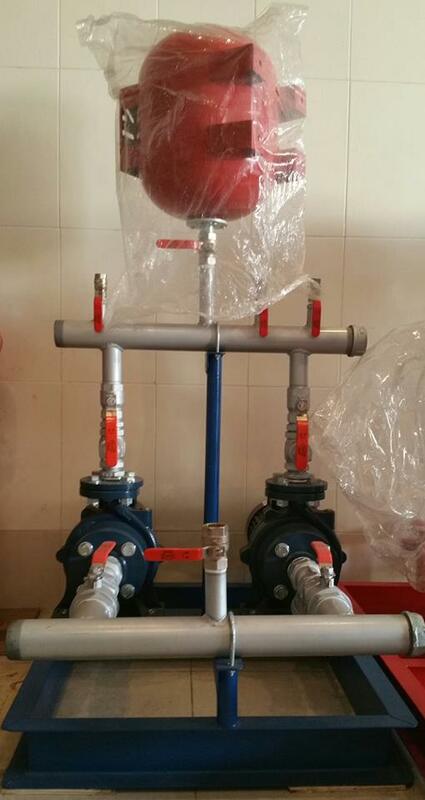 We provide project study, research, calculation,drawing, installation ,maintenance and repairing all fire pump. 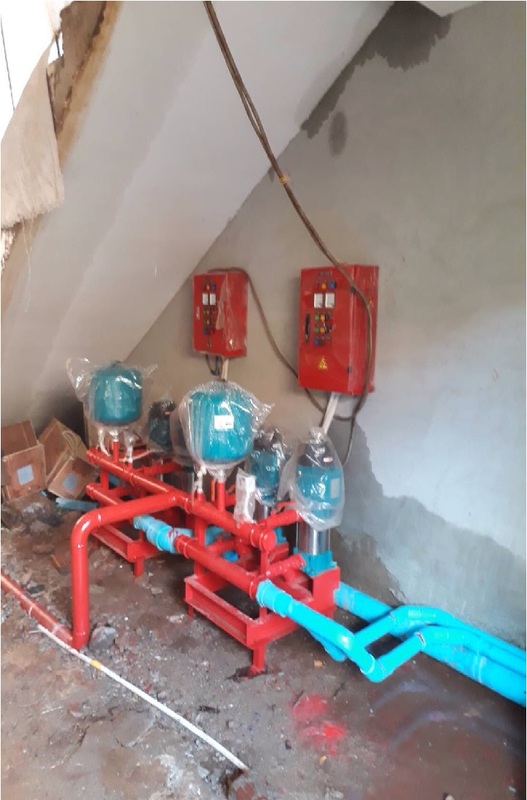 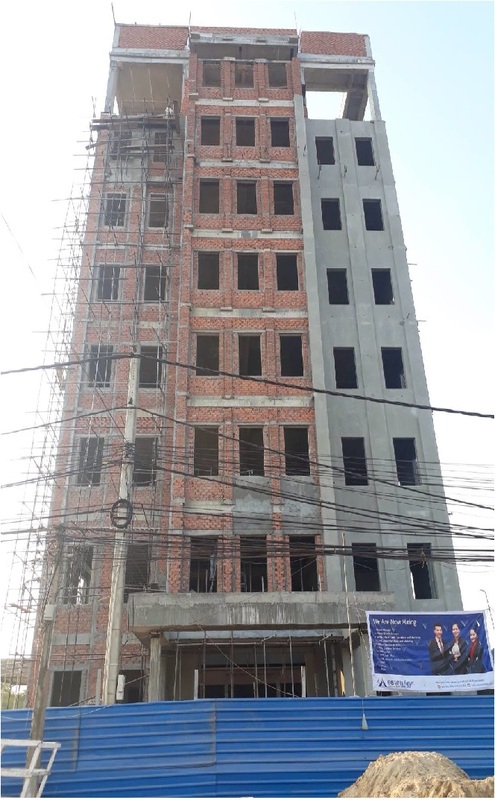 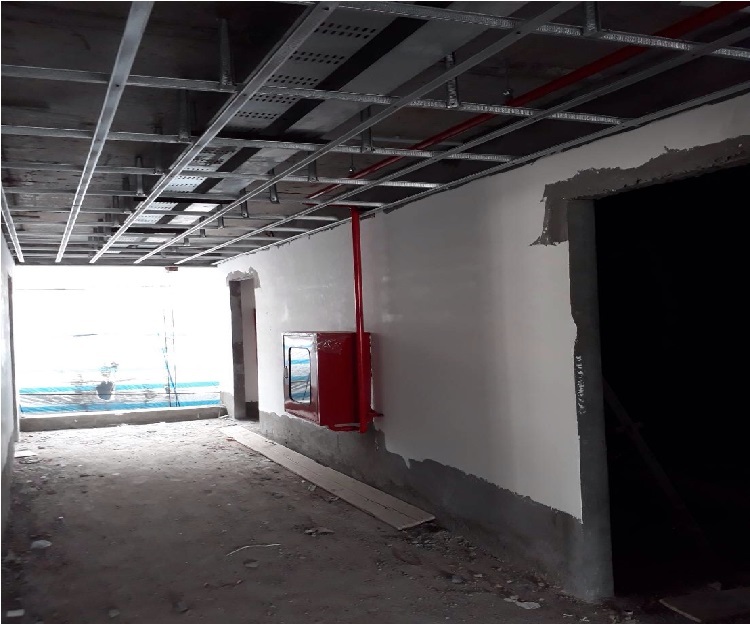 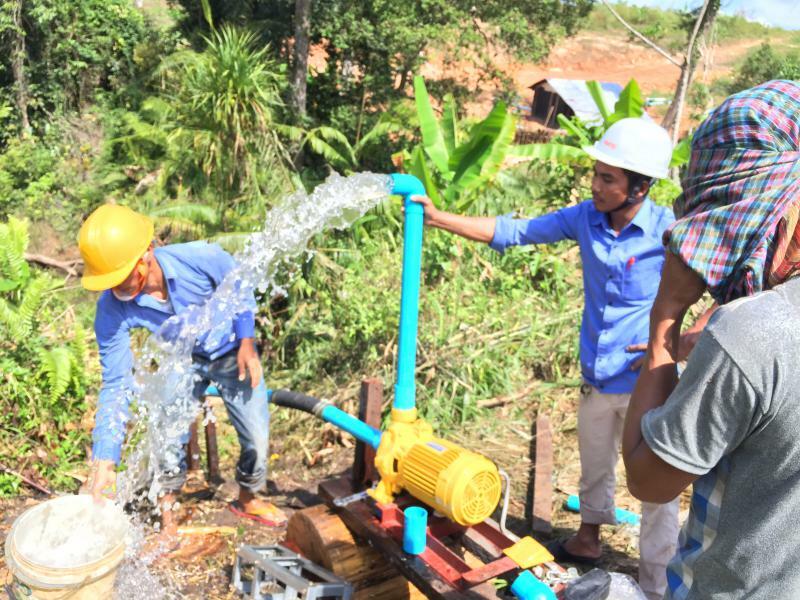 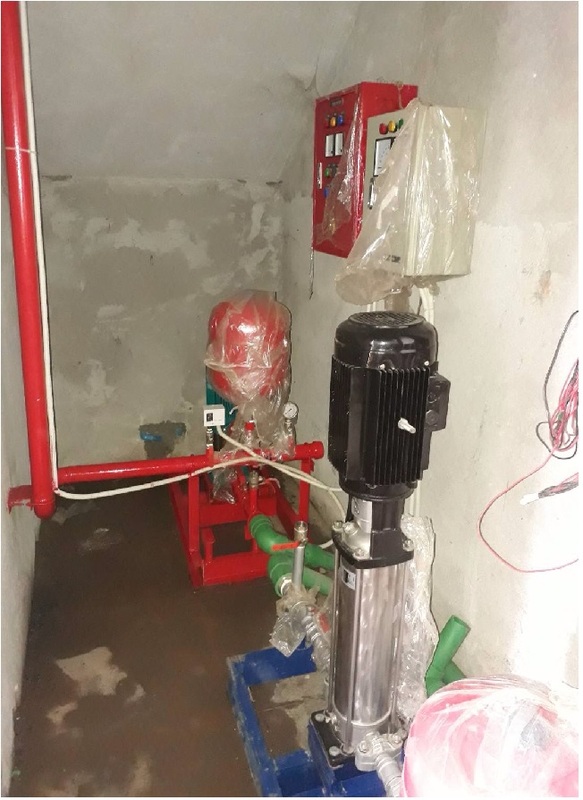 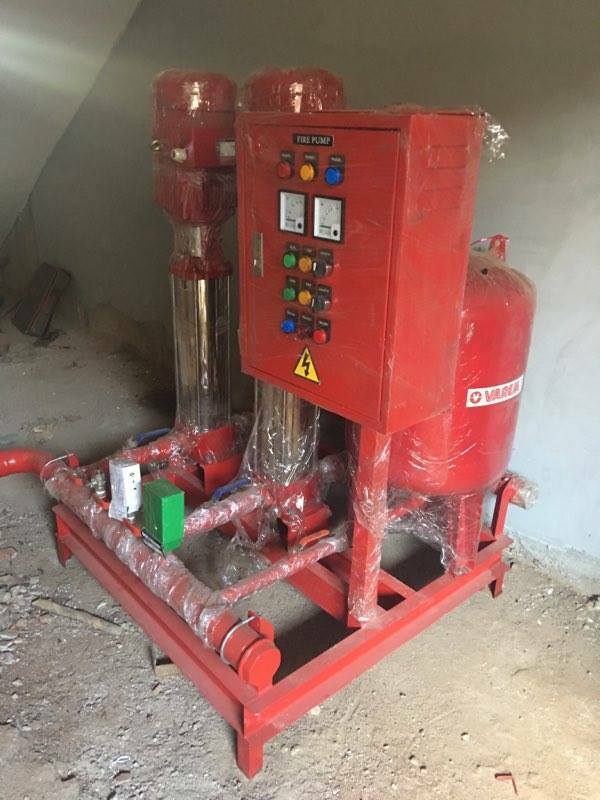 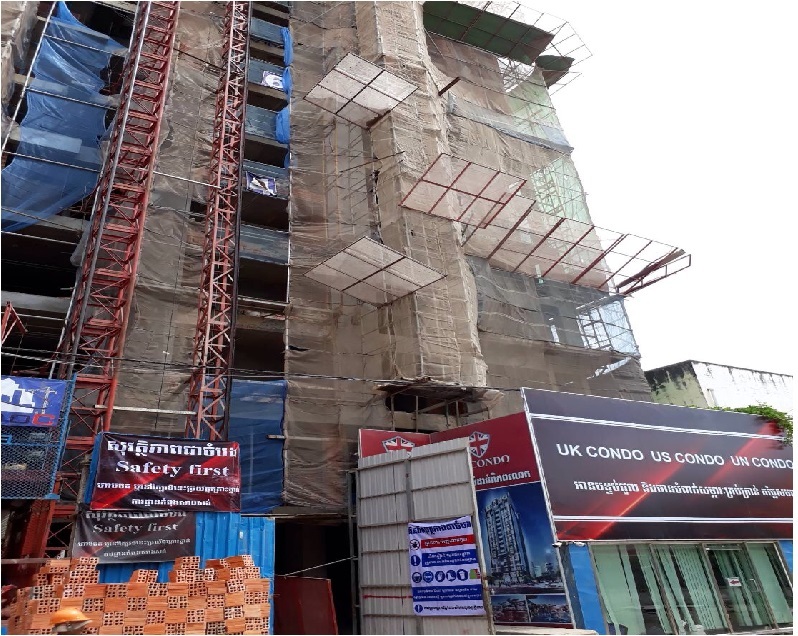 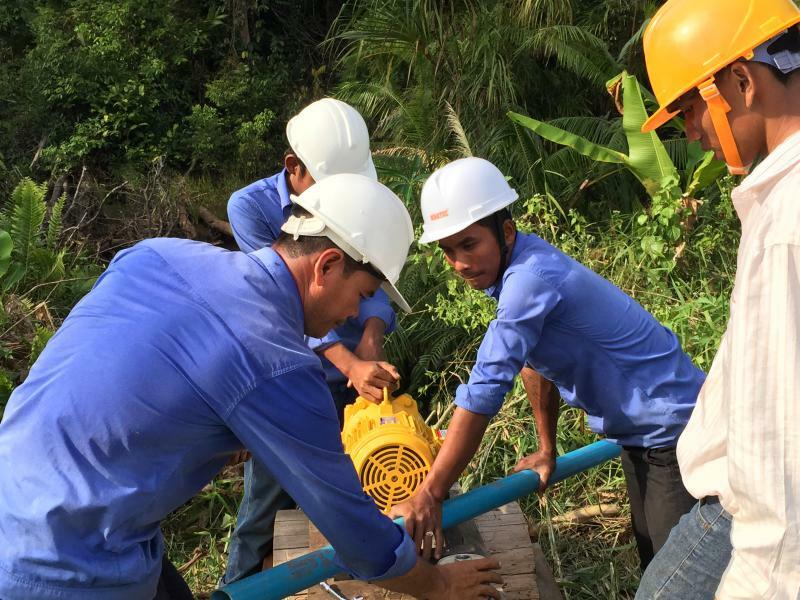 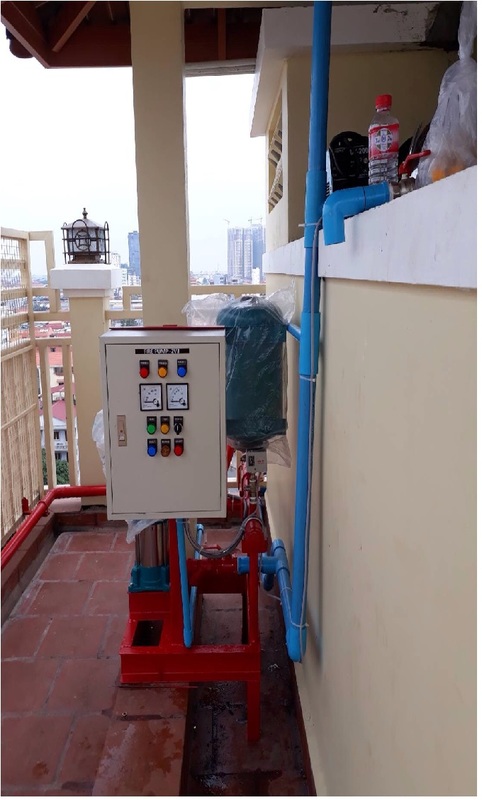 We provide booster pumps in the building with best quality and we have service install in the Phnom Penh city and other provinces.